Jeep Wrangler Unlimited is available in 8 different colours - Billet Silver, Rhino, Chief Clear Coat, Granite Crystal, Gobi Clear Coat, fire cracker red, Black, Bright White. 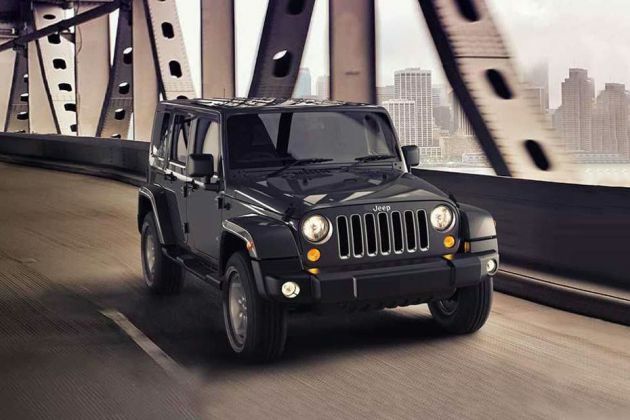 Unlike the exterior of the fourth-gen Jeep Wrangler, the interior sees a complete overhaul! The dashboard of the all-new 2018 Wrangler has a minimalistic approach with a retro touch, reminiscent of the old Jeep CJs.